The labels we use to define music might be useful from the perspective of a enthusiastic listener, but for an artist they can be an invisible cage. The confines of which many of Washed Out's peers have attempted to break free from - with varying degrees of success. So maybe it's a testament to Ernest Greene's tenacity that for his second album, Paracosm, he doesn't search for something tangible or kick against the lazy definition of that dreaded c-word. Instead, he goes in the opposite direction, embracing the more aetheric qualities of his sound, revelling in the minutia that thrives in the space his contemporaries have abandoned. 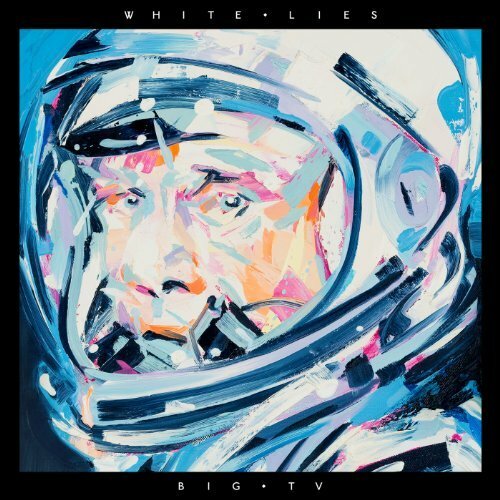 The paracosm of the title is, 'an intricate and richly detailed world, which exists solely in the imagination' and to some extent that definition is the conceptual mast to which the album nails its colours. 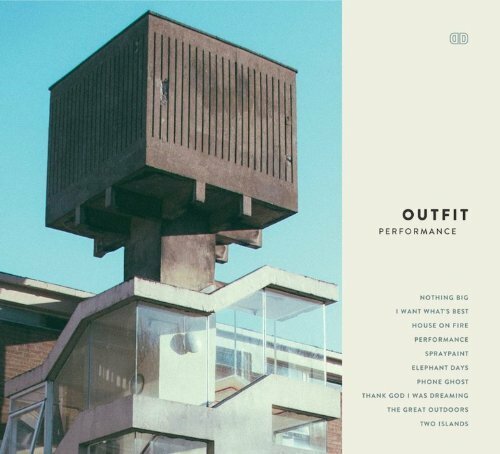 From snippets of chattering partygoers on the shimmering pastoral-house of 'Don't Give Up' to the vivid layers of birdsong that interweave instrumental opener 'Entrance', the album is in thrall to the beauty of its own living and bucolic world. Never the most poignant lyricist, as ever on a Washed Out record it's more about the feelings evoked than the literal content. "We’ll head out for a long ride/Sun is coming out now/It all feels right" sings Greene through the muffled echoes of Summer, on escapist call-to-arms 'It Feels Right'. His vocals, surrounded by euphoric, reverb-soaked harmonies and freewheeling guitar hooks have the ability to turn a simple song into a beguiling amniotic bath for your mind. That said, before you get visions of a new-age JRR Tolkien locked in a bedroom making MIDI soundscapes, bear in mind that these conceptual leanings are really just a neat framing device. Something that allows Greene the freedom to hang new adornments to his well established dream-tronica. Layering on a multitude of vintage synths, acoustic guitars and gentle percussive sounds, to sustain some of his more fragile atmospherics. This internal restructuring of his sound, sees the record act as a constantly flowing song cycle, which allows tracks to bloom with more organic ambiance than on his previous outings. So the radiant psychedelia and oscillating harps that rush through title track, 'Paracosm' gently ease into the rising euphoria of 'Falling Back', which itself draws to a close amidst cacophonous applause and a soothing ambient fug; something that in-turn, dissolves into the kaleidoscopic sparkle of album closer 'All Over Now'. In fact if you leave Paracosm to play repeatedly, its Ouroboros-like nature is revealed: 'Entrance' acting as a ceaselessly revolving entry/exit point to the album. The only gentle shift in Washed Out's sound might not be enough to convince some critics that this isn't more of the same, but coated in a sun-kissed floral wash. Greene almost knowingly anticipates this criticism with the lyric; "So you sigh, when I try to evolve" on the verdant pop-stomp of 'All I Know'. 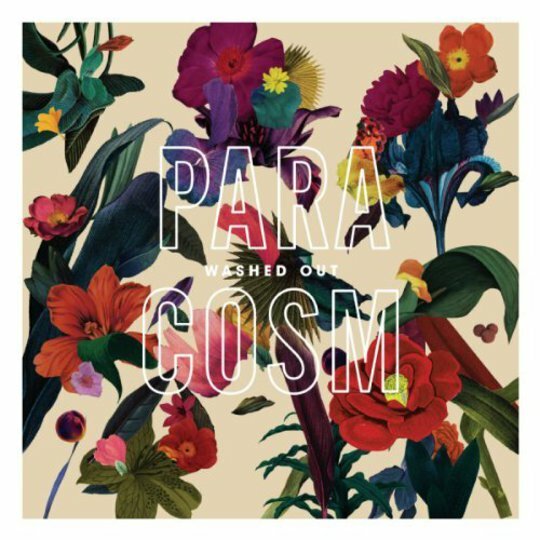 The naysayers may have a point, this might not seem like an aural paradigm shift to some, but Paracosm is still a vital progression for Washed Out.